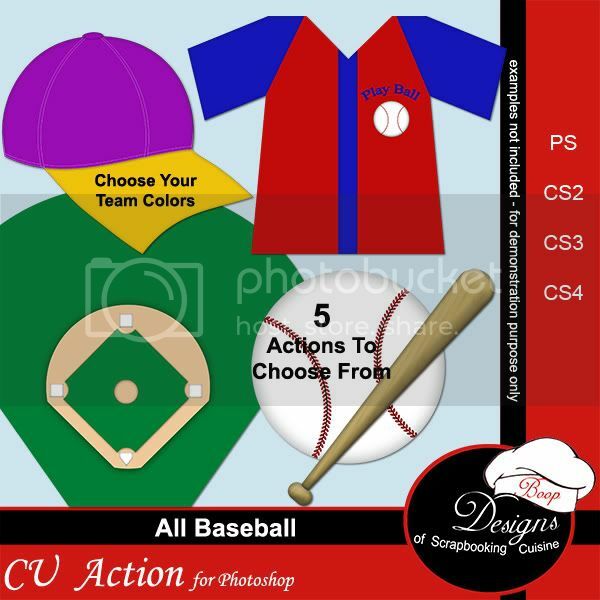 Want a create a custom color palette to include with your next project? Or, do you create from a color palette? No matter what your needs this action is a huge time saver and one of a designers need to have tools. This Photoshop Action has 3 separate actions. Just choose which color palette you need 3, 8 or 12 colors and press play. The action lets you select whatever colors you want and even create a text box where all you have to do it type in the color # . Take your saved color swatches and place them in your project file. You will always have a color palette for later use. Make endless palettes and use them over and over. This action is a perfect designers tool for the beginner to the advanced artist. You will wonder how you ever did without it!! !